***** WONDERFULLY EDUCATIONAL READING PROGRAM FOR BEGINNING READERS (AGES 2-7). 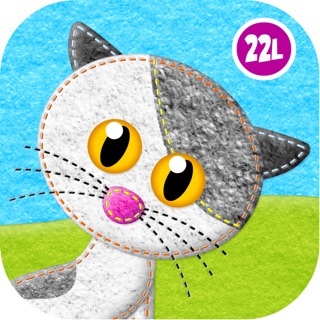 ***** Developed in cooperation with educational specialists by an award-winning educational studio, 22learn, the creator of the best-selling apps for kids, to best prepare your children for success in kindergarten and school curriculum. Join Farmer Frank and his animals to learn how to read! 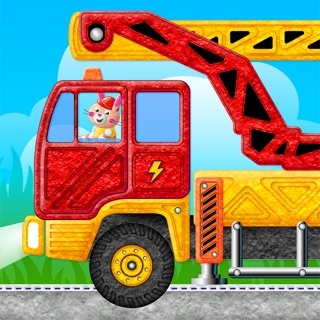 * HIGLY RECOMMENDED by Best Apps for Kids! 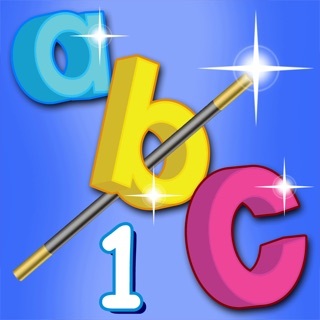 “Phonics: Fun on Farm is an outstanding app that will keep the kids learning all through their early years as they develop reading skills.” Sandra Fleming, bestappsforkids.com. Discover how your child can turn from a non-reader to a reader in 12 fun and rigorous educational games! Our new Phonics: Fun on Farm app with its systematic phonics method of reading instruction uses the best practices for teaching reading. In this comprehensive package for beginning readers, we cover essential reading sub-skills including phoneme recognition, letter-sound relationships, letter writing, blending sounds to form words, spelling, and reading words and simple sentences. 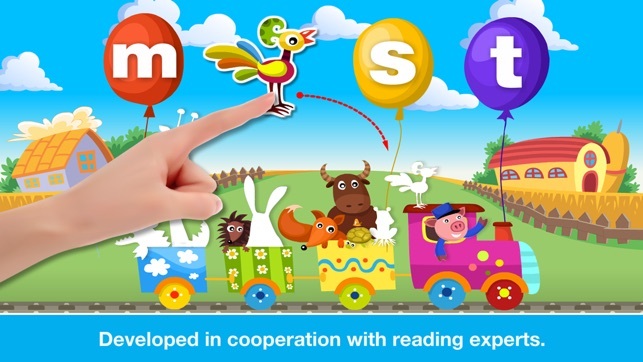 Compared to other high-end reading programs, the app excels in its gradual introduction of groups of letters based on their ability to form words, its scaffolding options, multi-user performance analysis, and an amazing variety of games for maximum practice. WONDERFULLY COMPREHENSIVE READING PACKAGE FOR BEGINNING READERS (AGES 2-7). 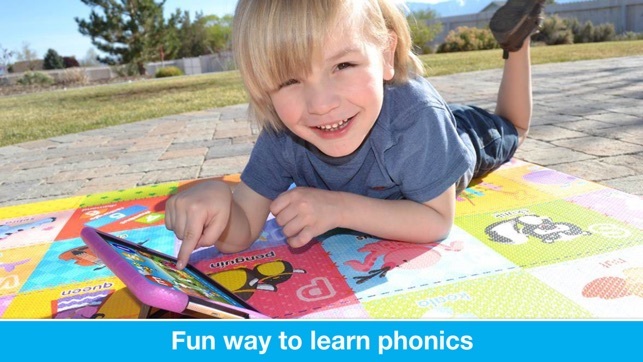 PHONEMIC AWARENESS, INTRODUCTION TO LETTER-SOUND RELATIONSHIPS, LETTER WRITING, LETTER RECOGNITION, SPELLING, AND READING WORDS AND SENTENCES. Feed the animals, herd the sheep back to their barns, or build your own beautiful farm while mastering the reading basics! 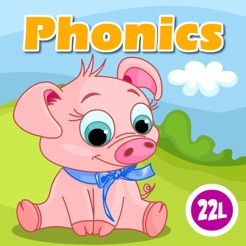 Phonics: Fun on Farm is an ideal app to help young learners lay foundation for their future reading adventures. 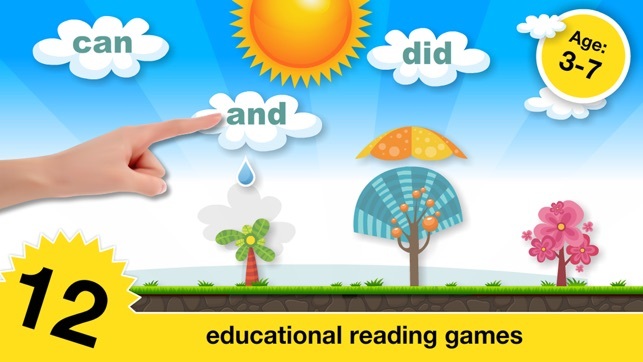 •12 fabulous games that teach essential reading skills. 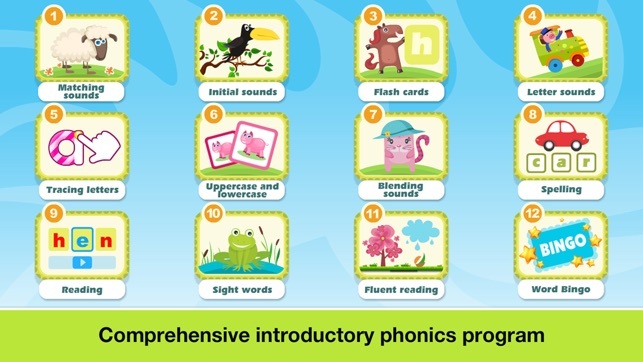 • Complex reading instruction that includes development of phonemic awareness, letter-sound relationships, writing and letter recognition, spelling, and reading fluency. 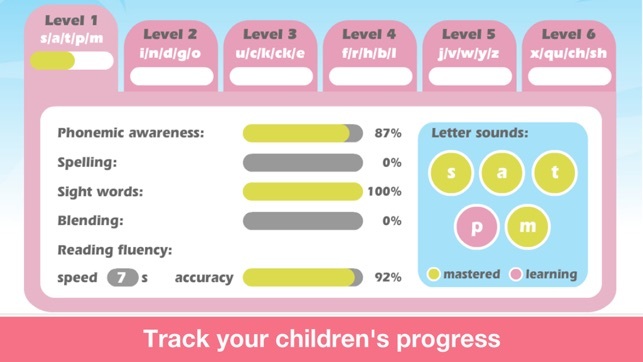 •Letter-sound relationships for the sounds of the most common consonants and short vowels. • Over 250 decodable words, 100 captions and sentences, and the most frequent sight words. • 6 scenes with hundreds of motivational stickers that allow children to build their own farm. • Multi-user customization and performance analysis. • Great preparation and practice for Preschool, Kindergarten, and 1st Grade children.